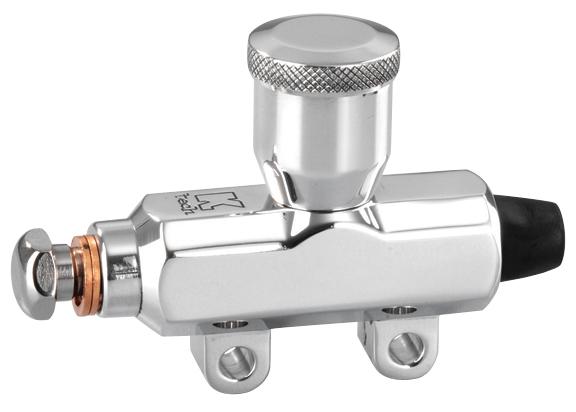 This super-compact billet master cylinder was specifically designed for the custom bike builder. 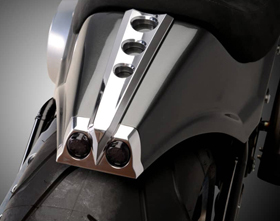 Machined out of billet aluminum it can be easily hidden on your custom motorcycle, bobber or custom chopper for a super clean look. 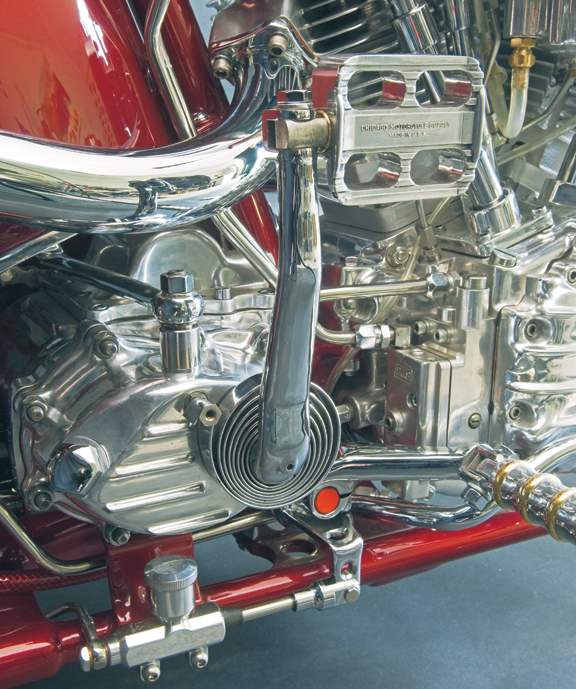 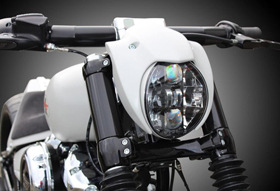 This custom master cylinder works great in combination with our Motorcycle Forward Control‘s or Motorcycle Mid Controls. 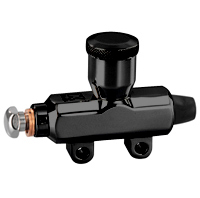 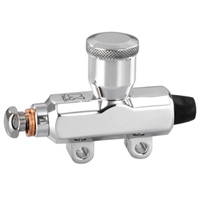 This 9/16″ bore billet master cylinder can be used to operate a two piston or a four piston rear brake caliper. 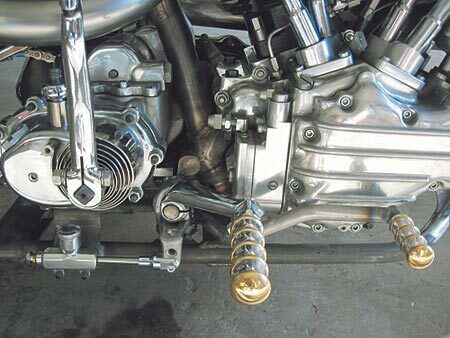 Mounting bracket will need to be fabricated and welded to the desired location.